I already spoke about the web trends for 2019, but what about trends for mobile app development? With over 2 billion smartphone users and 27.5 billion mobile apps downloaded, mobile development is certainly one of the innovative and actively growing sectors. In order to stay or reach the top, it is important to develop and implement a mobile strategy in business. It involves more than just a mobile-friendly website since mobile development is driven by improvements in technology, which requires businesses to have a vision for the next few years. Below are some of the trends in mobile app development. Analysts predict significant changes in the IoT area in 2018. In January, Forbes published an article on how huge the Internet of Things (IoT) will be in 2018. Everything with a prefix ‘smart’ can be connected to IoT. The numbers regarding IoT worth vary, but the trend stays the same- IoT has grown and will continue to grow. Taking this into consideration, it is evident that the market needs companies that can develop custom IoT applications- sensors and devices, web apps, and both B2B and B2C mobile end-user apps. So far, mostly large companies can afford to develop mobile applications with artificial intelligence implemented. By the end of 2018, that will change. AI can be used in many different industries from the financial sector (money transfer, virtual assistants, verbal instructions), to the sectors which would like more personal experience for users. You can see a list of eight apps that use AI for more personalized approach on MultiDots. Machine Learning as a subfield of AI is also the future of mobile app development. Some of the examples are Netflix that uses algorithms adapting to user behavior to provide them with personalized content. Tinder, for example, uses machine learning to increase a user’s chances to find a match. Google Maps is making the process of choosing a parking spot easier thanks to machine learning appliance. The traditional games and regular applications are completely changed with help of AR and VR. 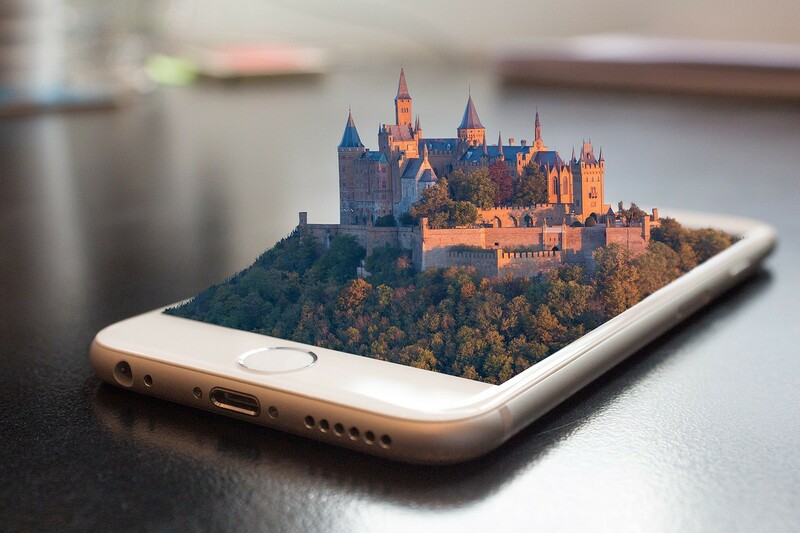 Leading companies such as Apple and Google have launched their own augmented reality kits- AR Kit and AR Core resp to help app developers to create high-quality mobile apps. AR is something that is usually connected to fun (we all remember Pokemon Go euphoria) but it can be used for more practical tasks, too. One of the examples can be Google Translate — with an AR feature, it allows you to launch a camera mode within the software and snap a photo of a text you don’t understand. After that, it uses the tech to try and translate the printed lines. Another example is IKEA catalog, where you can look through different pages and that way see their offer. On the world’s largest annual consumer technology show (CES) AR is highlighted as something to watch. Various industries confirmed this- from construction to IoT. As for the VR, the latest buzzword associated with it is v-commerce and with v-commerce, there’s a chance of rattling the entire e-commerce field. Consumers will be in a position to test out clothes, gear, and a lot of different products before purchasing. One of the examples is Alibaba, that in November of 2016 introduced VR shopping to its customers across China. 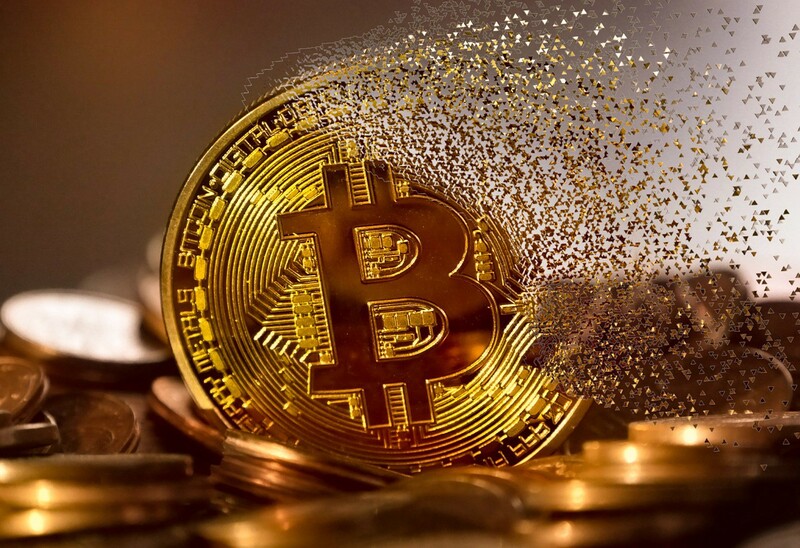 When speaking about the blockchain, it is so much more than just the technology behind cryptocurrencies. A digital account book of economic transactions that can be programmed to record not only financial transactions but practically everything of value. Blockchain can add value in many ways in which we currently go about our lives and do business. The uses of Blockchain are practically endless, from the obvious such as financial and security to manufacturing. It has proven to be something worth implementing to improve the tracking of items, security level and quality control. You can use it in exchanging market, e-commerce, as a digital wallet, tracking and smart contracting. When you’re using native mobile apps on the Blockchain, take advantage of specific features of the platform- there’s no need to depend on generic web browsers. Also, you can create an optimized user experience. Various advantages are attached to a cloud technology- reduced hosting and operational cost, seamless performance, scalable infrastructure, expandable storage, and increased productivity. These types of mobile apps reduce the load on the internal memory by fetching the data from the cloud. Therefore this can be beneficial for app developers and business owners. According to Forbes, the total global public cloud market will grow to $178 billion in 2018 (up from $146 billion in 2017). Furthermore, it will continue to grow at a 22 percent compound annual growth rate (CAGR). Microsoft Azure, Amazon Web Services (AWS) and Google are supposed to capture 76 percent of all cloud platform revenue in 2018, and 80 percent by 2020. In real life application, it’s mostly about not impacting your devices’ internal memory. That’s why Dropbox, Google Drive, Box, and other similar apps are becoming hugely popular. Also, cloud equals saving money and safety, as well as a lot more computing power compared to traditional solutions.